Dratfield Analytics Incorporated (DAI) is a leading edge marketing analytics and consulting company. 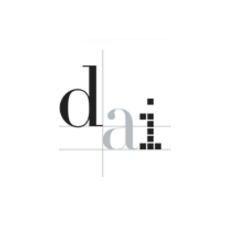 DAI was founded in 2001 by Simon Dratfield, one of the pioneers of Marketing Mix Modeling. Dratfield operates as a division of Convertro.